Dr. Veronica Williams is a native of Broxton, GA. This small town taught her that hard work and a deep relationship with God are pertinent for success. She attended Clark Atlanta University where she received dual BS/MS degrees in Chemistry. 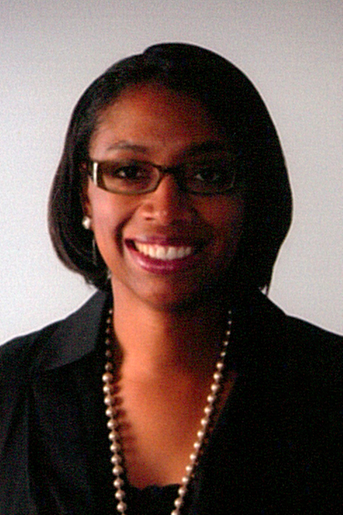 Dr. Williams is a graduate of the renowned Howard University College of Dentistry. 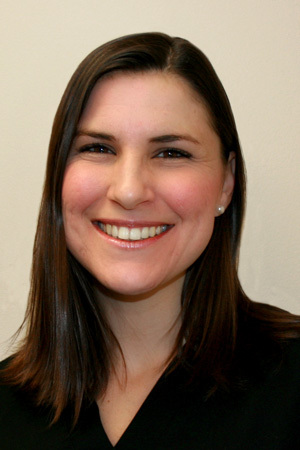 To further her knowledge, she completed a general practice residency at Brooklyn Hospital Center. Longing for small town living again, Dr. Williams moved to Jacksonville, NC to be close to family. She worked in public health dentistry for three years before opening Signature Smiles Family Dentistry in 2006. After several years of hard work, and 2 children, Caleb and Zoe, she opened a 2nd practice in Wilmington, NC, Signature Smiles of Landfall. 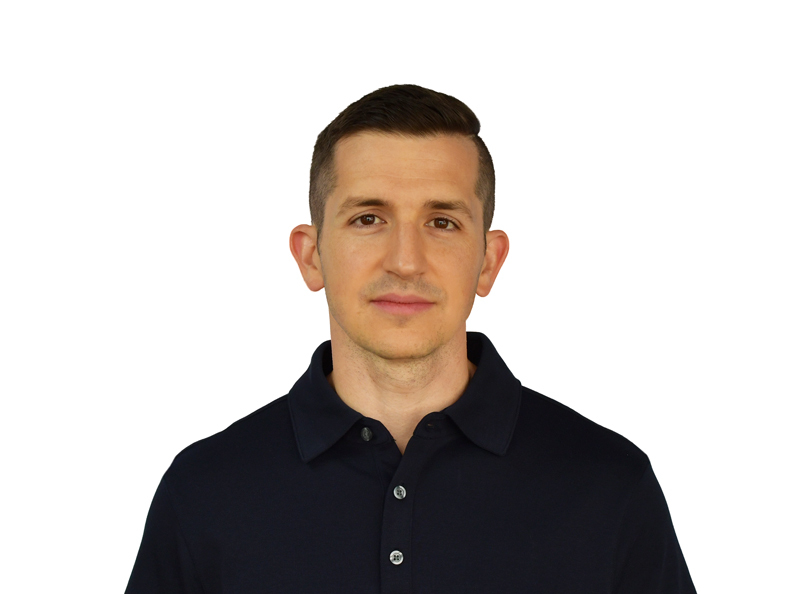 Dr. Williams is a member of the American Dental Association, American Dental Implant Association, and the Onslow County Dental Association. She is an active member of the community, and serves on the Onslow County Head Start Advisory Board and as the Recruitment Chair on the Onslow County Alzheimer's Walk Committee. Dr. Catherine Dvorak, affectionately known as "Dr. Kiki," joined Signature Smiles in 2018 with 36 years of previous experience in dentistry, including 2 years in the US Navy, 2 years as a faculty member at Georgetown University, and 32 years in a private practice in Virginia. She has also donated 15 years of service to multiple charitable dental clinics and organizations. Known as a detailed perfectionist at the office, Dr. Mike is no stranger to going to the dentist — growing up there were a million places he would have rather been. When he isn’t losing bets to the team, Dr. Mike can usually be found at Wrightsville Beach surfing when the swell is up. He is a sucker for stouts, good seafood and grunge music, of all things. When he has down time he enjoys spending it with his wife, Hee Young, and daughter Lila. 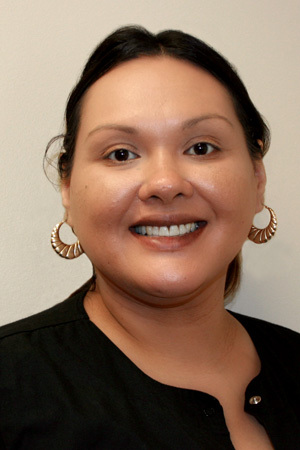 After graduating from Coastal Community College in 2008 and becoming a Certified Dental Assistant, Gennet began her journey with Signature Smiles. Having worked with us since 2008, Gennet has the distinction of being the longest employed person at the practice. 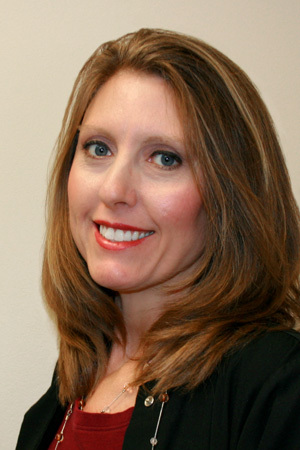 She is an integral part of Signature Smiles Family Dentistry and serves as the team leader for all of our employees. Since starting here, Gennet has enjoyed meeting new patients and the ones we have seen for years have quickly become like family to her. Gennet has one daughter, 13 year old Serenydi, and will be welcoming a new addition to her family in the summer of 2016. Melanie joined our team as front office coordinator in 2012. She has been a resident of Jacksonville since 1998. Melanie has three children. In her spare time, she enjoys watching her kids' soccer games or spending time with her family at the beach. Marcy is a Registered Dental Hygienist, who graduated from Coastal Carolina Community College in 2013. She has been at Signature Smiles since September 2013. She has been married for 13 years, and has two beautiful children.